What happens inside a public health lab when a health threat sends it into overdrive? 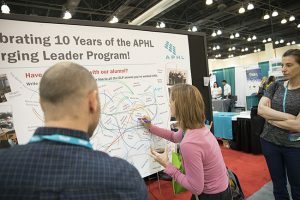 Find out how the North Dakota lab met a surge in West Nile Virus in 2018 in this APHL in Action Lab Culture Extra. 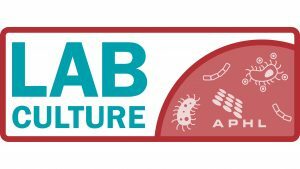 The post Lab Culture Extra: Surge of West Nile Virus in North Dakota appeared first on APHL Lab Blog. The post Lab Culture Ep. 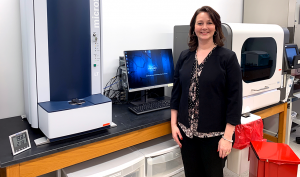 17: Exploring bioinformatics: From fellow to full time in Virginia appeared first on APHL Lab Blog. Fifty-five years ago, newborn screening was born. At the time, though, that little heel prick was performed to screen for only one condition: phenylketonuria (PKU). Without early intervention, babies born with PKU faced severe cognitive, behavioral and other neurological disorders. 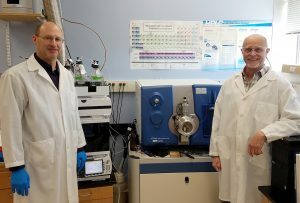 The advent of PKU newborn screening allowed health care providers and families to make critical changes to a baby’s diet to prevent those consequences. T oday, December 3, is PKU Awareness Day. It’s hard to say where newborn screening would be without that first PKU test. And 55 years later, it’s hard to say where newborn screening would be without the families and individuals living with PKU who have shared their stories to convey the value of this simple test. One of those individuals is Kevin Alexander. Kevin has been a leader in the PKU community simply by sharing his story and his experiences living with PKU. 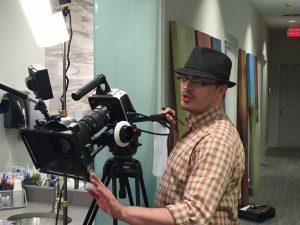 He has spoken at conferences and events around the world, created a video documentary about his life, served as a leader and friend to others living with PKU, and now he shares his voice in a new podcast. 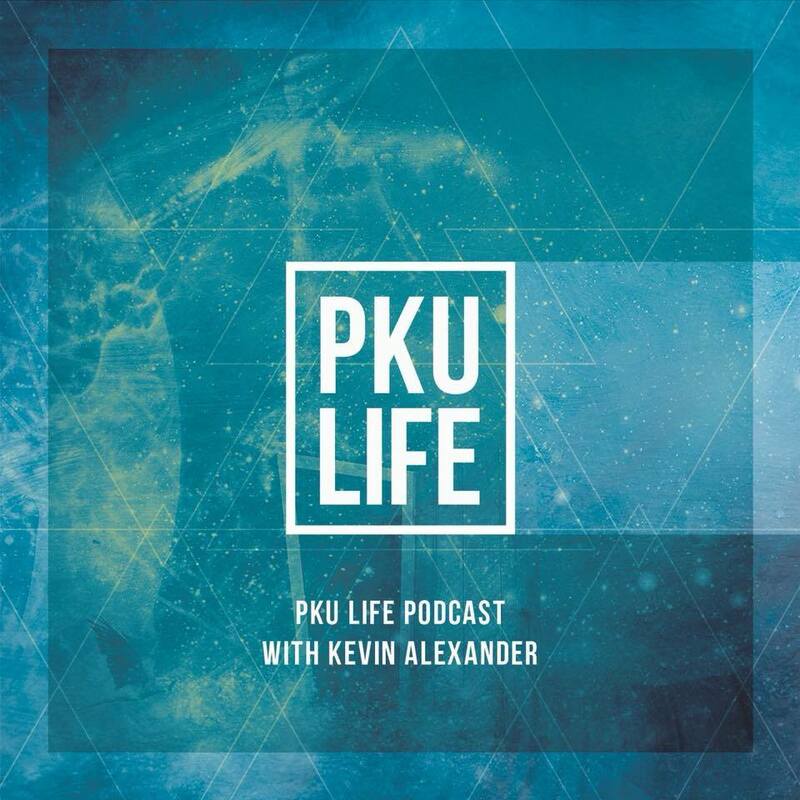 For this PKU Awareness Day, we are sharing Kevin’s podcast, PKU Life Podcast with Kevin Alexander. We are so appreciative of Kevin’s willingness to both share with and listen to those in the newborn screening community. Kevin, thank you for your leadership, friendship and generosity! 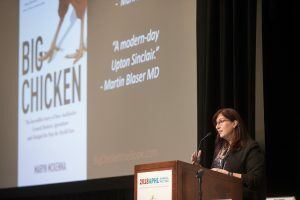 The post Lab Culture: Introducing PKU Life Podcast with Kevin Alexander appeared first on APHL Lab Blog. 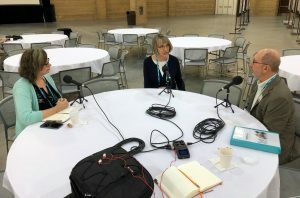 Joanne Bartkus, APHL’s board president and director of the Public Health Laboratory at the Minnesota Department of Health, sat down with Scott Becker, our executive director, and Gynene Sullivan, editor of Lab Matters magazine, to talk about priorities for the year. Their conversation ranged from informatics to health equity to… snuggling with a bat?! The post Lab Culture Ep. 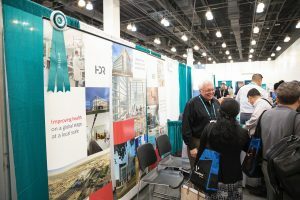 16: Informatics, health equity and bat snuggles appeared first on APHL Lab Blog.